What happens when a royal daddy falls for his child's live-in nanny? 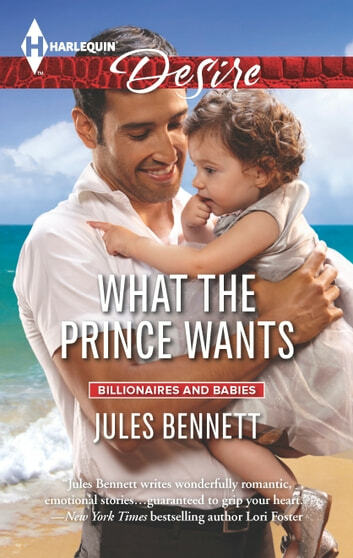 Widowed Prince Mikos Colin Alexander wants to raise his little girl out of the spotlight. Granted a six-month leave from his royal duties, he escapes to Los Angeles, posing as a regular guy, one in need of a live-in nanny. Colin reluctantly hires Darcy Cooper, the curvy beauty who easily wins over his baby duchess. But soon the lush, love-shy American wins him over, too. Now he's torn between duty to the crown and what feels like his newfound family. But when Darcy discovers her emotionally distant boss is royalty, will all bets be off?